The smartphone market is growing ever more competitive, but Taiwanese tech giant HTC has pulled out the stops to gain an edge in an increasingly busy market. The Exodus 1 phone was launched recently, and unlike many of its competitors, it integrates blockchain technology in order to keep cryptocurrency secure. The phone contains a secure enclave – that is, a part of the phone’s chip that is kept separate and secure from the Android OS. The Exodus 1 also contains HTC’s own cryptocurrency wallet, called Zion. “Think of it as a micro OS that runs in parallel with Android,” Phil Chen, HTC’s decentralized chief officer said. Private keys are lines of code which are known only to the owner in order for them to safely access their cryptocurrency. 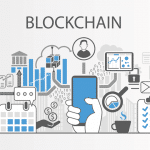 The use of blockchain technology within the phone will enable the user to feel more secure with their data and identity. 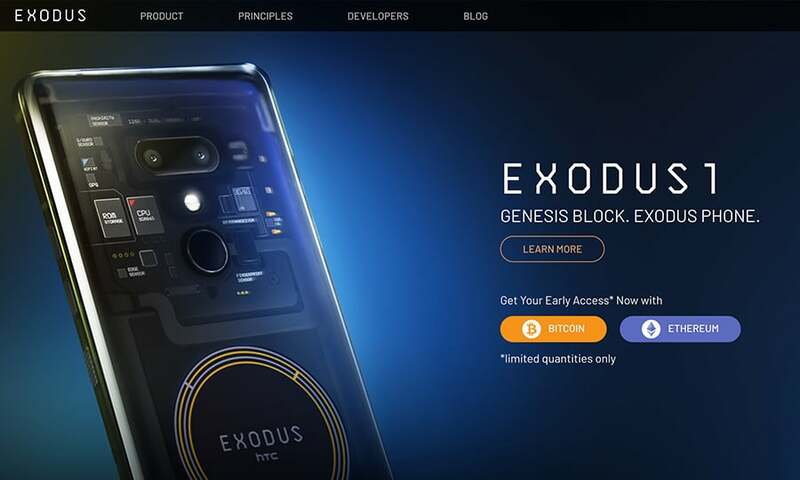 In order to market the phone to its intended audience, the Exodus 1 will only be available to purchase with Bitcoin or ether tokens. 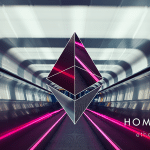 It is available for pre-order at a price of 0.15 bitcoins or 4.78 ether tokens, which is roughly $1350 AUD, and is expected to be shipped by December. Mr Chen said he hoped the use of blockchain technology would eventually lead to more freedom and control for the user. “The dominant companies in our world today are Google and Facebook, and in China, Baidu, Alibaba and Tencent, because they basically own all our data,” Mr Chen said. In addition to the blockchain technology, the phone also comes with a 16 megapixel dual main camera and an 8MP dual front camera with 4K video, a six inch display with quad-HD+ resolution, a Qualcomm Snapdragon 845 processor, and six gigabytes of RAM and 128GB of storage. HTC may not have the market completely cornered, however. Start-up company Sirin Labs has also floated the idea of a blockchain-enabled phone, called Finney. That phone is expected to be released before November.